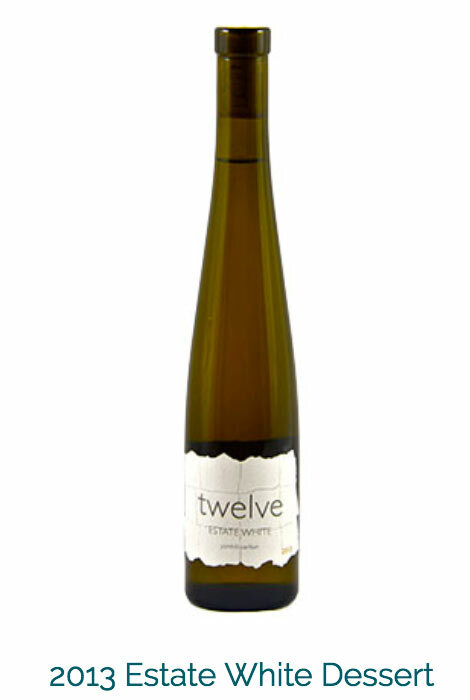 Twelve is a family-owned winery in Carlton Oregon that's been making premium Pinot noir and white wines since 2003. After 15 years in business, we have retired and closed our tasting room. Thank you to all the industry folks, business associates, friends, and our customers for your support over the years!